The government is perfectly secure and has dismissed these allegations. A minister even calledTIB a BNP-affiliated thinktank. In reality, a new election is highly unlikely and the opposition is in shambles. The BNP Chairman Khaleda Zia is imprisoned on the corruption charge. Her son and heir has recently been sentenced to life imprisonment in a high-profile political assassination case though he has been living in exile in London for the last 12 years. Hasina’s other enemy, the Islamist Jamaat Islami, is near extinction. Several of its top leaders were hanged or imprisoned for life on charges of crime against humanity during Bangladesh’s war of independence in 1971. Others have fled and lived in exile in the West. Hundreds of activists are imprisoned and many were killed in ‘encounters’. The government is in a solid position to rule another full term with virtually no active opposition. 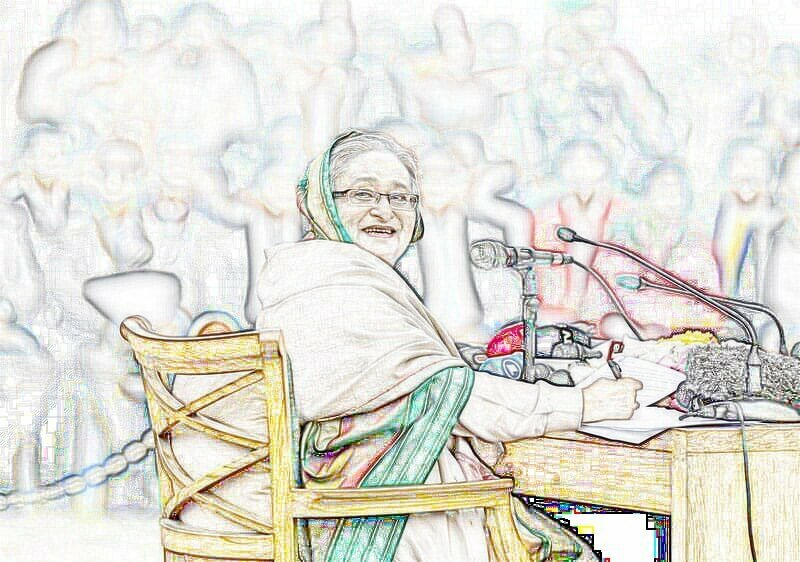 Because Oikyofront leaders are boycotting the parliament, Hasina has set up her former ally, Jatiyo Party, as the formal opposition party. 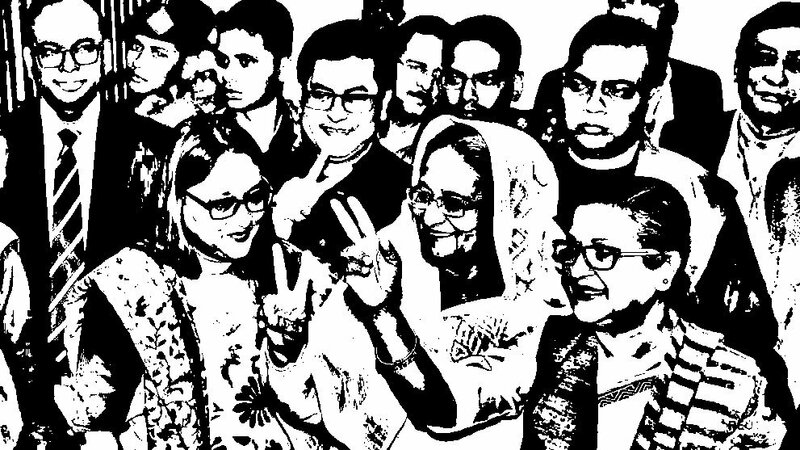 Among foreign powers, China, India and the Middle Eastern monarchies were quick to endorse Hasina’s recent win. The response from key Western powers such as the US, the UK and the EUwere careful but not hostile. They promised to work with the new government while in a muffled voice said it was important to address the issue of alleged election irregularities and the human rights violations.